HUGE AMOUNT OF STOCK. NEXT DAY DELIVERY ON MANY ITEMS. VISIT OUR SHOP IN GATEHOUSE WAY, AYLESBURY. Established over 20 years ago, RCF Windows & Glazing Supplies is a window and door repair specialist that couples a friendly service with expert advice and sales via our trade counter, which is open to the trade and public. 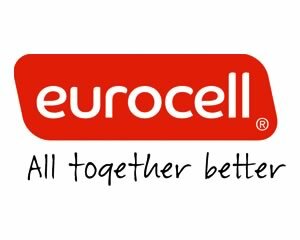 As Buckinghamshire’s leading stockist of Eurocell building products. We offer same day or next day delivery on all building products, with a one week delivery service on windows and doors. For more information, contact us today and we’ll be happy to help you with your enquiry.